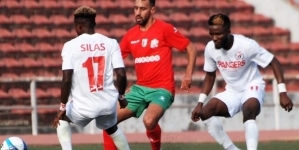 Nigeria’s Rangers International were unable to hold firmly to their initial lead in Group B of the Confederation Cup as well as their early goal in the Sunday match with Tunisia’s Etoile du Sahel. 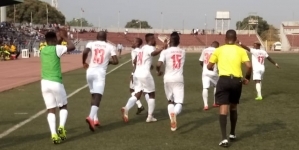 The home team bounced back from an initial setback to win 2-1. 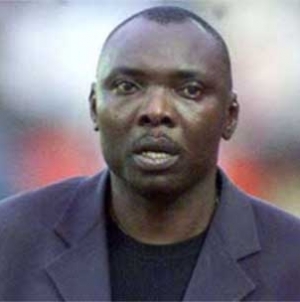 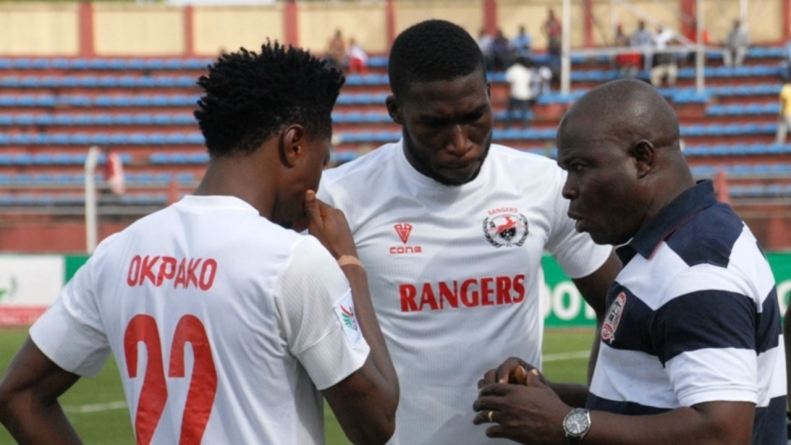 Rangers’ coach, Gbenga Ogunbote remarked afterwards that he was naturally disappointed at the outcome of the match. 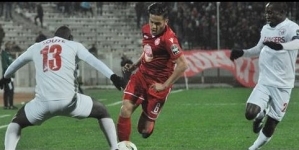 As for Roger Lemerre, Head Coach of Etoile du Sahel it was a big relief for his side to have won its first match of the group stage.